On this week’s show, we take a look at immigration and its impact on the American food landscape. 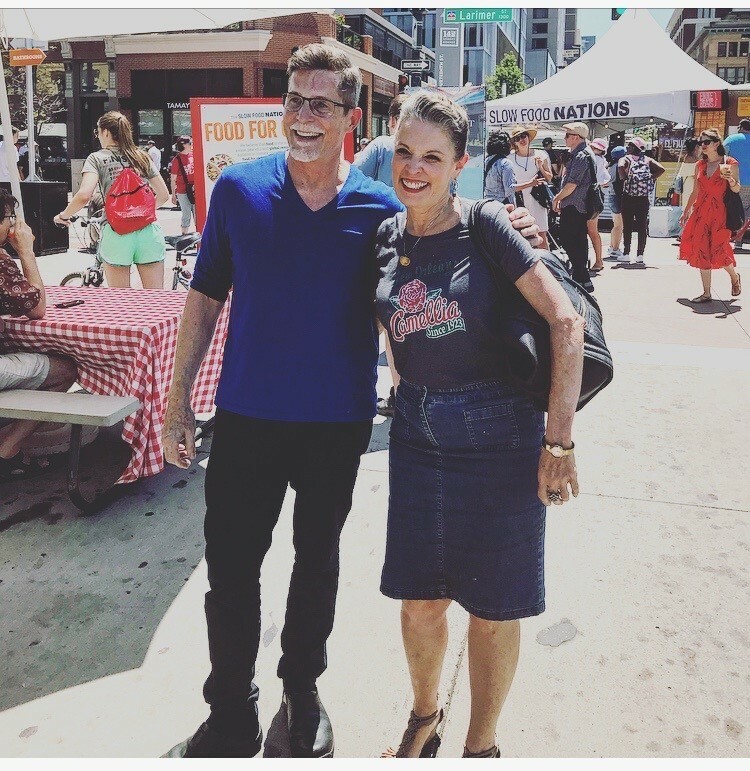 We begin with Rick Bayless, whose award-winning Frontera restaurants are bolstered by workers who come from immigrant backgrounds. Rick explains how many of his staff members were brought to the country as children and are now facing an uncertain future. Then, Eddie Hernandez talks about harnessing the similarities between his Mexican culinary roots and Southern ingredients. Eddie has synthesized this cultural blending in his new book, Turnip Greens and Tortillas. Next, we meet Slavica Park of Denver’s Comal Heritage Food Incubator. Slavica is blazing a trail for immigrants who dream of opening their own restaurants. Her food incubator is an inspiring space devoted exclusively to women who share these aspirations. And Edward Lee joins us for a conversation about how one’s own heritage can inspire new culinary forms. His singular take on Southern foodways is deeply influenced by his Korean roots. Edward is a seven-time James Beard Award nominee with a new cookbook called Buttermilk Graffiti.